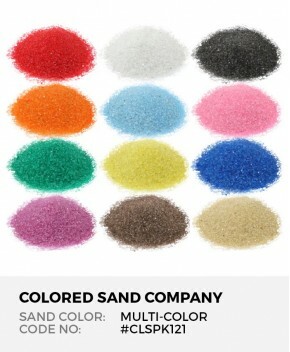 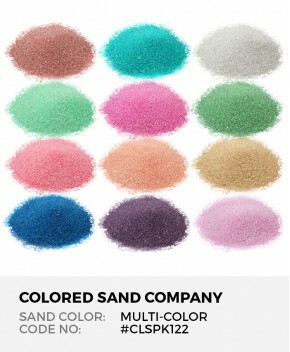 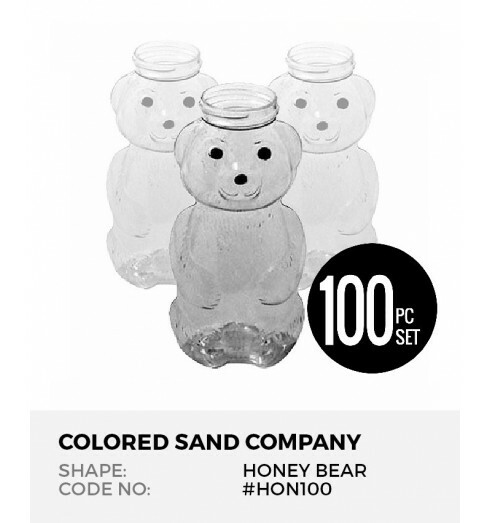 Create a colorful scene with Honey Bears 100pc Sand Art Bottles and colored sand. 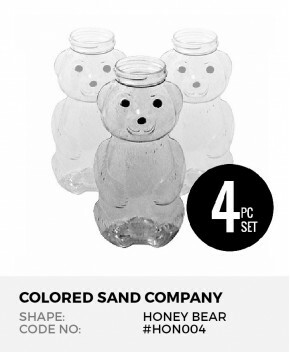 Honey Bears 4pc Sand Art Bottles .. 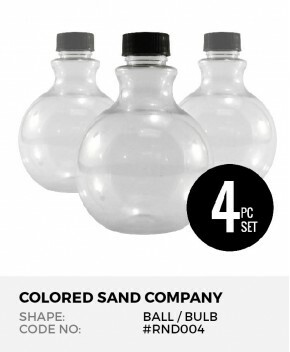 Round Ball 4pc Sand Art Bottles Clear, durable bottles with lids.. 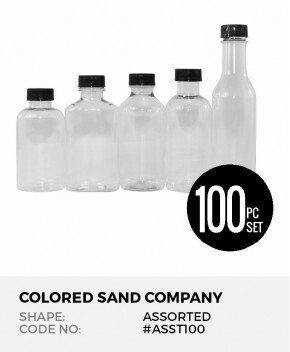 Round Ball 100pc Sand Art Bottles Clear, durable bottles with li.. Fancy Round Bulb 4pc Sand Art Bottles Clear, durable bottles wit.. 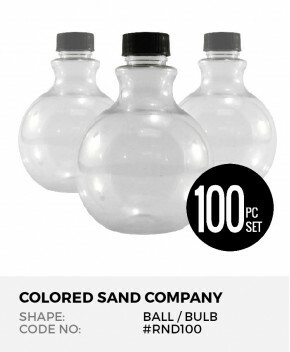 Fancy Round Bulb 100pc Sand Art Bottles Clear, durable bottles w..